Studying famous paintings in the history of art? 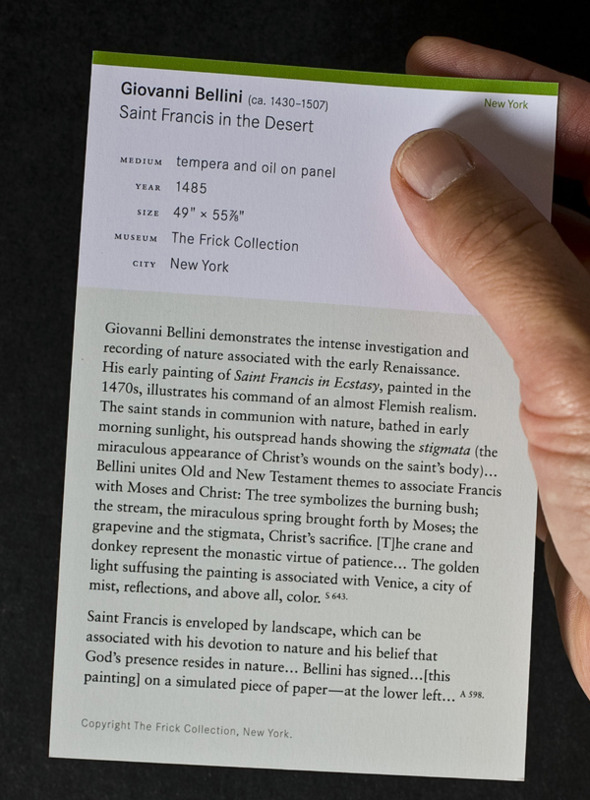 Don’t be overwhelmed – Masterpiece Cards feature 250 famous paintings most discussed by oodles of art history experts. Marilyn Stokstad, Art History. 2nd Edition. | Laurie Schneider Adams, Art Across Time, 2nd Edition. “As a working college student with little time, Masterpiece Cards are really valuable. I was able to study the most famous paintings – only some were in my art history books. The art essays about these art paintings really helped me for tests!”.